Want to stay up-to-speed on arts and culture globally? At DUNCH, we read these 15 blogs across three continents for international culture headlines as they happen. 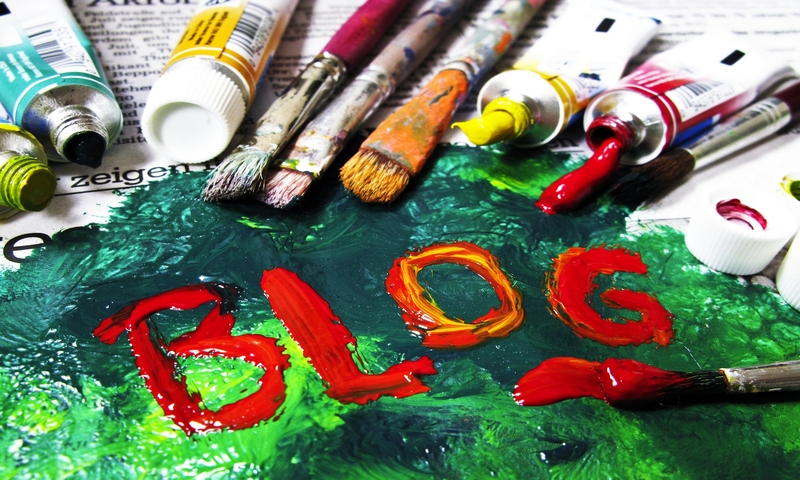 Do you have an arts blog that you enjoy, but we haven’t mentioned here? Tweet your recommendations @DUNCHNYC, share them on our Facebook page, or email them to info@dunch.com and we’ll add them to our crowdsourced list of arts industry blogs to watch.